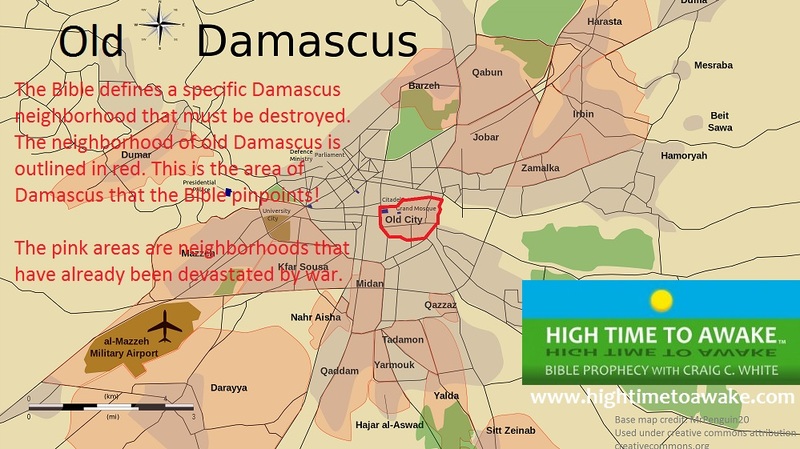 The prophet Amos seems to be indicting not only Damascus, but other cities in the region such as: Tyre, Gaza, Edom, Moab, and the strongholds of Bozrah. It seems as though God is accusing these people of war crimes, because he cites specific atrocities. Do you think that when Syria is invaded, some of these other areas will be set ablaze as well? The atrocities being committed in those same regions are just as abhorribl, if not worse today. Hi David. Amos does condemn other nations and peoples. I think that their warnings are separate from that of Damascus. Amos’ warnings could be in consecutive order. All of these nations will certainly be judged by God. I don’t think that the Church will be on earth to see it happen. 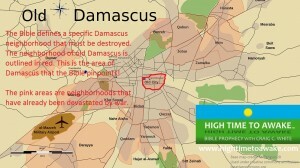 We may not be here to see Damascus destroyed! When I read this, I thought that when Turkey is on its way to Damascus, we need to know the Lord very well.